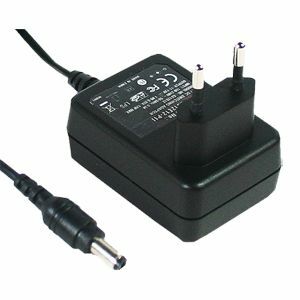 A compact Wall Mount Switchmode AC-DC Adapter designed for worldwide applications. 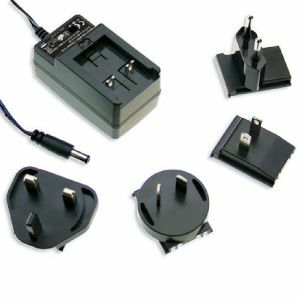 Featuring over voltage, short circuit and open circuit protections and UL/cUL, CE & TUV safety approvals. 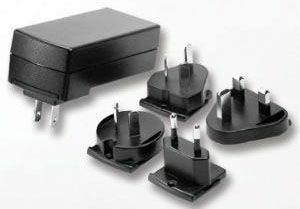 The interchangeable AC plugs make the EA1015-BR Series ideal for portable applications that target the consumer market such as MP3 players, mobile phones etc. and for corporate applications that target the worldwide market, such as POS.